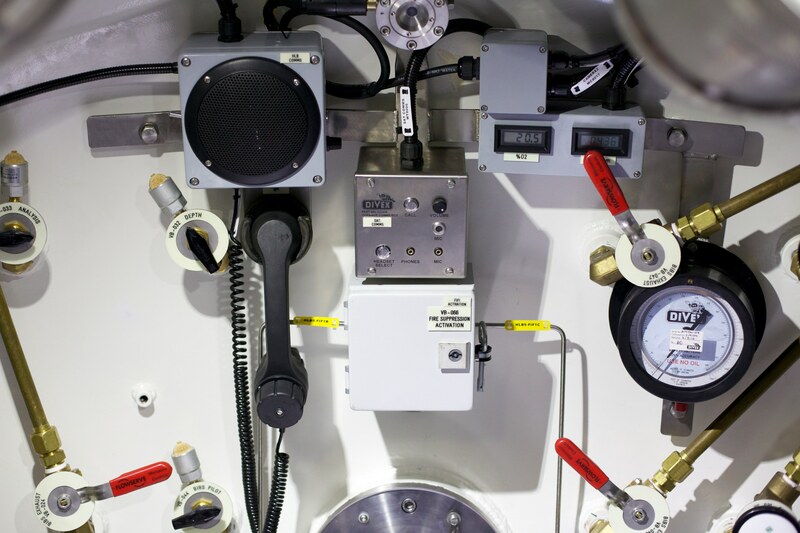 JFD's Divex branded pneumo gauges provide critical diver depth information incorporated into the dive control panel. 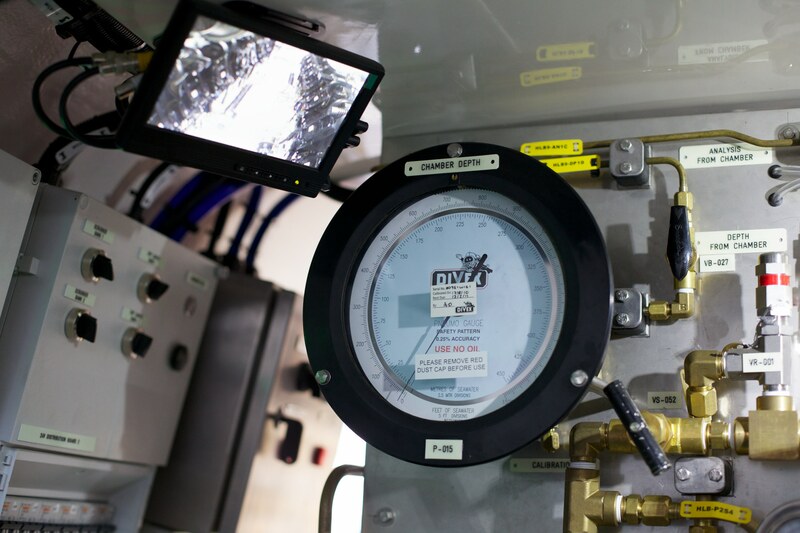 The Divex Pneumo gauges are available in 6", 8 1/2" and 12" diameters with depth ranges as standard stock items up to 2,000ft/600m sea water. A wide selection of single or dual scale ranges are available within the basic price (refer to the order codes below). These units can be recalibrated on-site with standard equipment. Oxygen cleaned as standard. Safety pattern and design.